So I figured a good first post could be about exactly what it is I am doing here in the first place, developing a personal brand. Like many others out there today, I am hunting for a job. I moved to a new city, and in doing so I gave up my solid full-time job. The decision to move was based on a need to be fulfilled in other ways rather than having a successful career, but now that I am in the place that satisfies my other needs in life, I need money. As I applied to countless job openings with few return phone calls, I started researching ways to make myself seem more appetizing to potential employers. 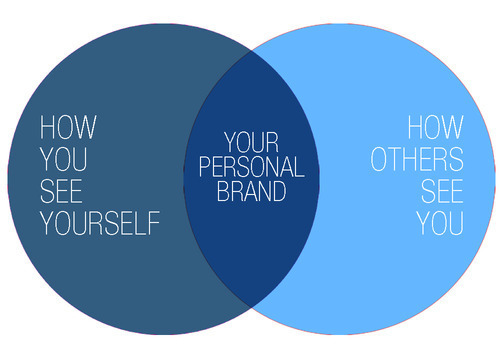 First off, what does it mean to have a "Personal Brand" anyway? Well, in today's digital age, everyone younger than your parents has some sort of personal information out there on the interweb. Whether you are aware of it or not, that information can give people, like potential employers, a sneak peek into who you are. If this online persona is not responsibly managed, that sneak peek can do a lot of damage without you even knowing about it. However, with a little attention to detail, you can paint a picture of who you are to not only those you already know, but people and employers you meet. Make yourself an expert. It's not going to any good if the only thing an employer can find when they search for you is cat pictures, so decide what it is people should see. Do you want to be known as the great artist, affienado of local cuisine, or the next great guitar player? What ever it is, establish yourself as an authority. 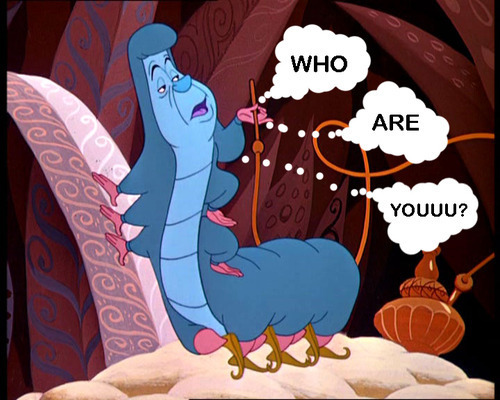 Simply re-writing articles you find online, or regurgitating the thoughts of others isn't going to get you anywhere, be sure your personality is visible. Be visible. It's not going to do any good to spend late nights crafting great blog posts if nobody can find it. read up on utilizing search engines, keywords, and tags. Also consider purchasing a domain with your name it it. Google will certainly find your Facebook and Twitter account, but having your personal website pop up reassures people it is actually you. It doesn't need to be fancy, and there are plenty of template website bulders out there. A picture, a brief bio, and links to your other online adventures will be plenty to assure people they have found the right person. Finally, be consistent. I have fallen victim to this plenty of times myself; you get excited about writing a new blog and you tear it up for a week or two, and then you fade off into the distance. You are not writing a novel, it doesn't have to be a 10 page essay every time you write, but it should be consistent. Set a time everyday, or once a week to sit down and put something up online. It not only shows that you are committed to something, it will develop the skills to continue posting better content. Your Twitter account and your Facebook page should be speaking the same language. That's to say, if you blog about fishing, post some stuff on your other accounts to tie it all together. I am no expert. Quite the opposite really. I am a student of this stuff as much as the next guy, and I am learning more about this everyday. But as I learn more about how all this works, I look forward to passing it along to you. If you have ideas on how to brand yourself, or an awesome success story, let me know. Feedback and conversation are the best ways to get better, for everyone involved.